This short movie is part of the opening sequence of Kendo taken from The Empty Mind Documentary. 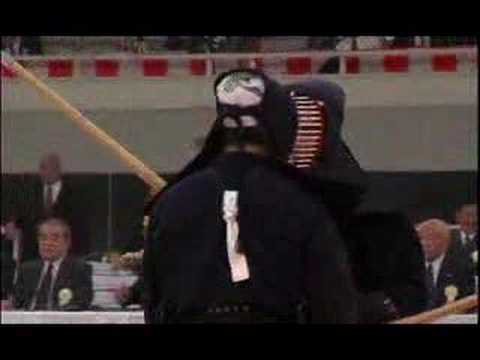 It is mostly the 2003 All Japan Kendo Championship at the Budokan, Tokyo. Go to emptymindfilms.com for the feature length DVD. The soundtrack is by Richard Brookens (the narator) of Yellowbell. You can only understand kendo by practicing it. The words and the images in the documentary are only a small introduction... just to give you a hint. After a time of hard practice you may became addicted by the way of thinking beyond practicing kendo. 1. Sometimes you respond to people with “Hai”. Kendo blog - CS Ronin-Do Oradea, kendo Romania: 5.0 out of 5 based on 1 reviews.